Domestic violence is a disease that has eaten deep into the core of our society. It can be traced back to the early men and women and it is as old as time itself. It is an epidemic that has affected men, women and children of all ages, races, social and economic levels and background. Men, women and children of all generations have experienced different forms of domestic violence at some point in their lifetime. The most gruesome part of it all is, its being passed down from one generation to the next. It can be likened to a baton that is expected to be passed from one sprinter reaching the end of his race to another at the start of his own race. I have seen domestic violence firsthand in its entirety in Africa, here in America and thanks to awareness, I have read about its existence in other parts of the world. I became a strong proponent of domestic violence because I have experienced and lived it firsthand and I realize that I am not alone. 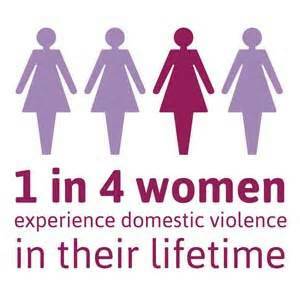 1 in every 4 women will experience domestic violence in their lifetime. In reality, I would say 3 in every 4 women will experience at least one form of domestic abuse (my reasoning is, no perfect partnership or relationship). Ending the circle of domestic violence starts with self evaluation and boils down to choices. You need to know who you are as an individual first, what you can stand or can’t stand for. Using myself as an example, I’m an individual that is comprised of 4 types of emotional intelligence (logical mathematical, interpersonal, intrapersonal, and linguistic intelligences). I can tell you personally that, my personality type cannot allow me to be in a situation where my self esteem, worth and values will be threatened. Those intelligences empowered me enough to take a walk when I was in a violent and toxic relationship. In essence, know your worth as a woman and others will respect it. Our choices have the power to define or shape how we are perceived. If you are with the wrong partner that brings out all the demons (we all have one) in you effortlessly, it shows how weak you are in choosing. All humans have the propensity to be aggressive when the wrong button is pushed, unfortunately that’s one element we can’t control but what we do have control over is our God given ability to choose what’s right for us. 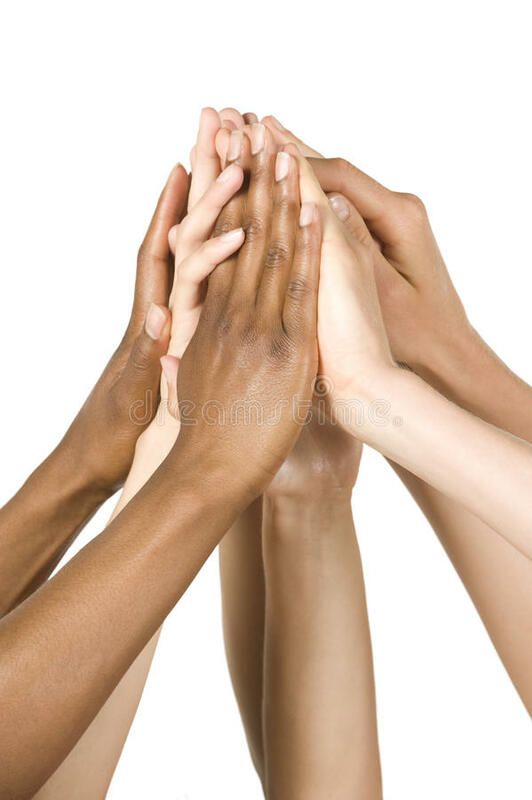 The right relationship, the right partnership, the right to exercise our free will and to live our life without any man made hitch is power that can aid our survival . 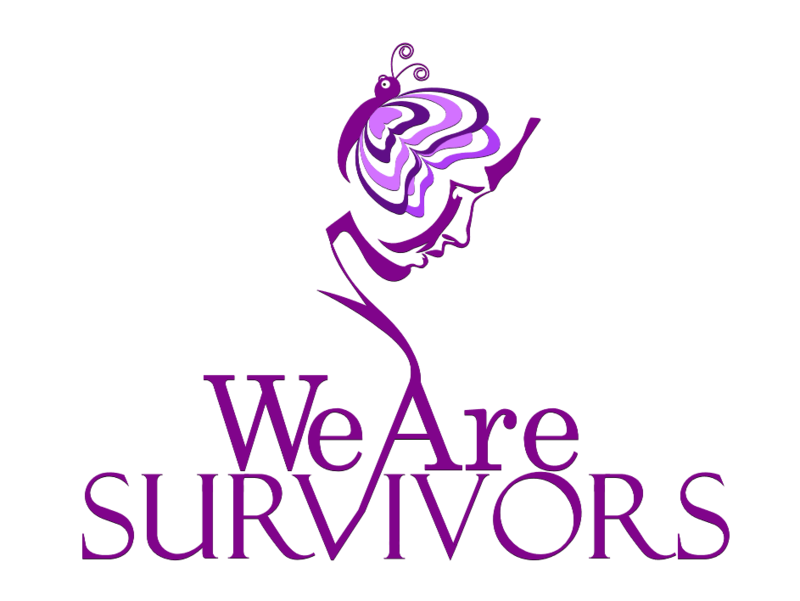 There are so many non profit organizations and campaigns of domestic violence today, (one of which I am a part of, wearesurvivorsfoundation.org) more than anytime in history but guess what, women wouldn’t need any of that if they choose who they allowed into their lives or who they open the door of their heart to. Despite all awareness, a substantial amount of women are still in toxic and violent relationships, refusing help from organizations that are willing to help. They make all sorts of excuses for their abusers, how they feel functional in dysfunction or comfortable in a situation leading to abuse and eventually death is inexplicable to me. 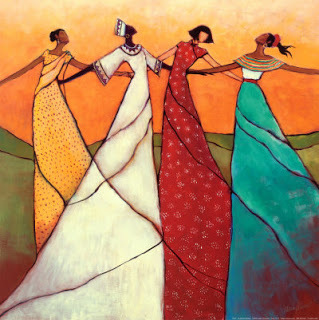 As women, its up to us to stand and defend our womanhood and protect our offspring and the ones yet unborn from being physically, mentally and emotionally damaged due to violence in the home and workplaces. We need to stand together to put a stop to this circle that has followed us into the 21st century and threatens to extend its tentacles into the next generation. We need to do better as women, we can talk about domestic violence all day long, 7 days a week, but if we don’t take actionable and intentional steps to ensure that this generational circle of abuse is eliminated, we’d have failed as mothers and most importantly we would have failed the next generation of the girl child. As an African woman, a wife, mother and a feminist I say no to domestic violence in our society and the world at large.